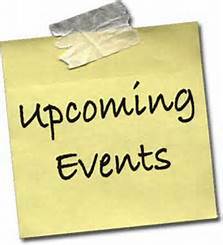 Important news, schedule of events, and volunteer opportunities. Everything you need to know about what's going on at JPII School. Important news, schedule of events, and volunteer opportunities. Buses run on a tight schedule and some have more than just the St. John Paul II route.Please remember to have you children dressed, packed and ready to board the bus at least 10 minutes prior to scheduled pick-up time. Bus drivers can not wait for hair to be done, breakfast to be eaten, or for getting dressed. It is the time of year when we realize how thankful we are for the things we have. There are OVER 30 local families that need our assistance. Please see the attached flyer for more information. It is time to get ready! Miss Lynch and Mrs. Hernandez have set the dates for meetings, auditions and performances!! See the attached flyer for all the information you need to prepare. We will leave from the JPII parking lot at 3:15pm or you can meet us at the Microsoft Store at 3:55pm. ROBOTICS will be competing on NOVEMBER 10 in GLASTONBURY! 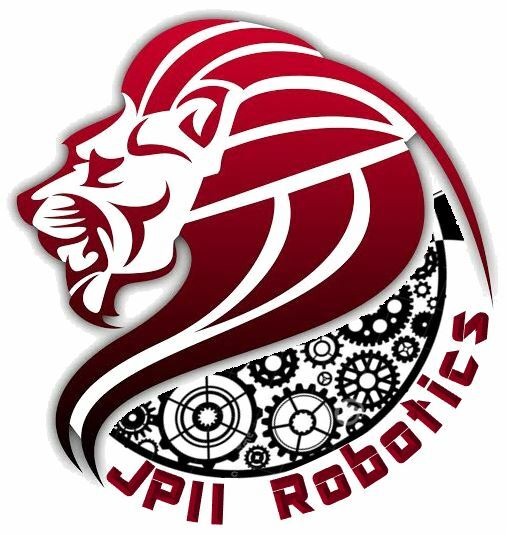 Any Robotics team member who wants to stay afterschool Thursday to help prepare, let Mrs. Hoover know. 7-10pm in the Lion's Den! Download, Print, and complete the Flyer then turn it in to the office. It is that time of year! 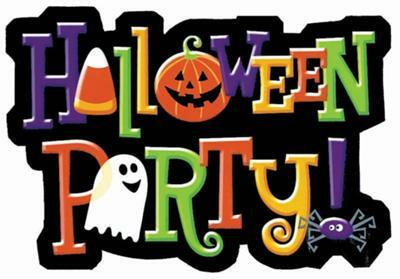 The annual HSA Halloween party is scheduled and waiting for you. Please RSVP to the office by October 26th. This is for grades PK-5th grade only. The last bake sale was a HUGE success thanks to the generosity of our JP2 families. 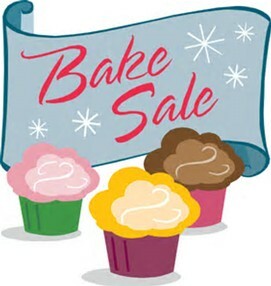 Once again, Student Council will be hosting a bake sale to raise funds to continue supporting the Middlesex Breast Cancer Center. Please remember to label your containers so they make it back to you in a timely manner. We are still looking for more donations. Join Bishop Cote for a Celebration of the Liturgy for people living with disabilities; for their family, friends, care-givers, co-workers, support staff and health care professionals. Let the fun begin! The contest has started! Which class will come out the winner of a special surprise? Please see the attached product list. 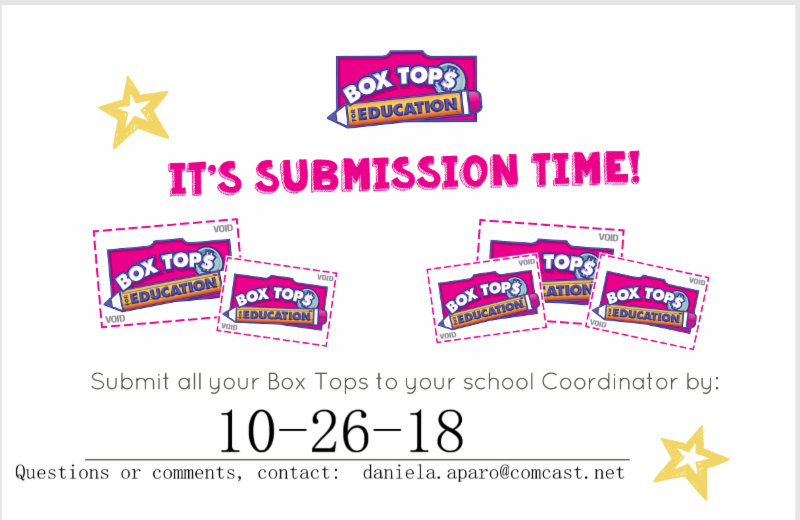 Boxtop collection goes to benefitting our PE program. ﻿Collection continues through October 26th! 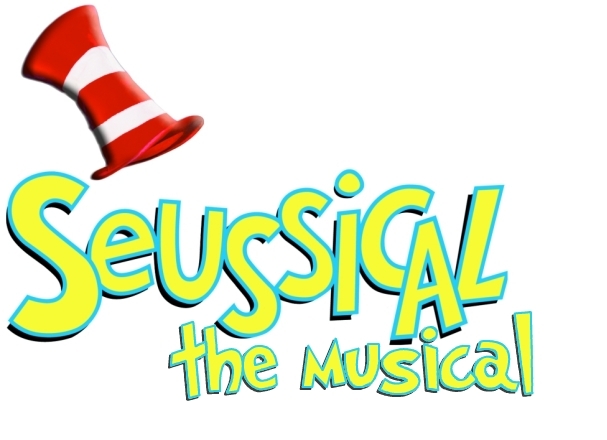 11/15 Auditions for Seussical, Jr.